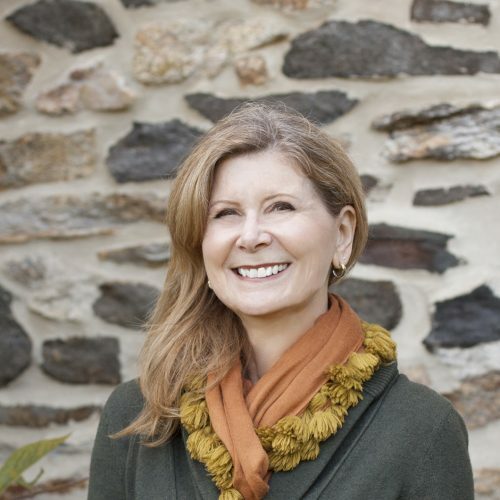 Susan grew up right here in Chadds Ford. With a degree in Plant Science from the University of Delaware, environmental stewardship has always been important to her. After hopping around the Mid-Atlantic region, she and her husband moved back to Chadds Ford to raise their three daughters. Susan is an avid gardener. When she’s not at the office, you’ll find her working with native plants in her garden, tending her orchids or reading (probably about plants! ).